Mick O'Malley is an expert in computer security. Some would say he's a bit over-the-top when it comes to his own security and privacy. But there are many threats out there, and he is determined to keep his own information secure. So when Mick uncovers the potential threat of a massive zero day attack by a huge botnet, he takes on the challenge of stopping it before it's too late. 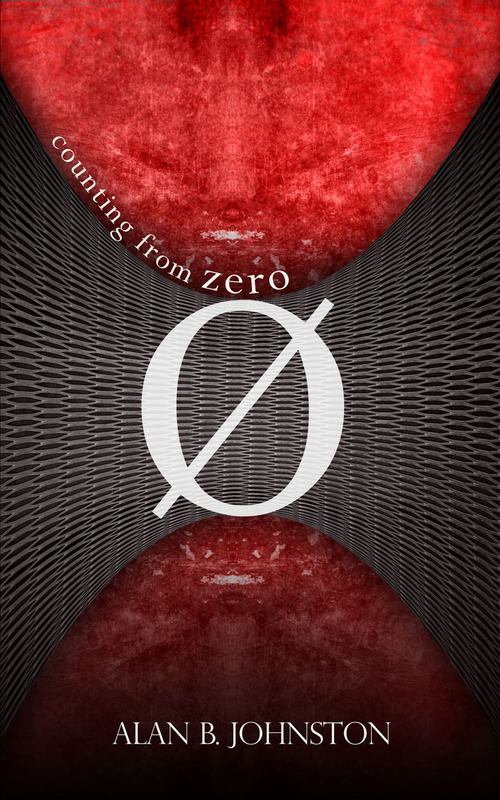 In Counting from Zero, Alan B. Johnston throws us into the world of computer security through the eyes of one man whose expertise seems beyond compare. There are many other characters along the way, including a Russian firewall expert with whom he develops a close relationship, a few interesting colleagues, and his sister and niece who provide a bit of a personal story to offset the technical. But this story is really about Mick and his personal mission to stop the botnet from initiating a catastrophic attack. Unfortunately, this was a tough read for me because of the technical details that Johnston included. He talks about spam and peer-to-peer systems and worms and of course botnets. While he explain these things rather well, mostly through fictional blog posts that separate the different chapters, there's a bit too much detail for me. Counting from Zero often reads like a nonfiction book about computer security ~ and at times about motorcycles and World War II, which are two of Mick's passions. I tend to prefer simpler descriptions over lengthy details. I think this book would appeal more to those who have a strong interest in learning about internet security through a fictional story rather than a technical manual, and those who work in security fields who can relate more to Mick and the other characters. Visit the Counting from Zero website for more information and to read an excerpt. This review was written based on a copy of Counting from Zero that I received from the author in exchange for an honest review.